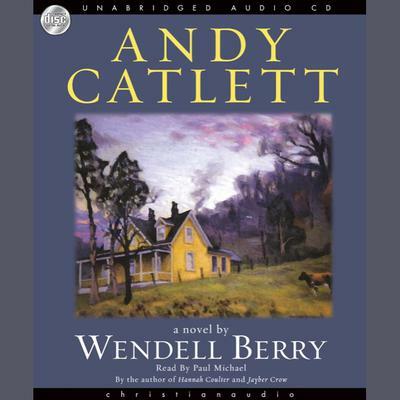 Berry opens this latest installment of the Port William series with young Andy Catlett preparing to visit a place he’d been to many times before, though this would be an adventure he will take very seriously. Nine years old, Andy embarks on the trip by bus, alone for the first time. He decides it will be a rite of passage and his first step into manhood. Sometimes a handful at home, Andy was a good boy when visiting his Grandparents’ houses, and he looked forward to the little spoiling certain to come his way. A beautiful short novel, this book is a perfect introduction into the whole world of Port William and will be as well a new chapter for those already familiar with this rich unfolding story.